When I come trick or treating to your house I have to do a joke. Last year we imposed our Scottish guising rules and it’s obviously been remembered! I have a couple of pumpkins in and we’ll be frantically carving a pumpkin devotional after school tonight. I need to get off to buy some rubbish sweeties now, but I’m rather looking forward to treating the local kids later and telling them about the Light of Christ. 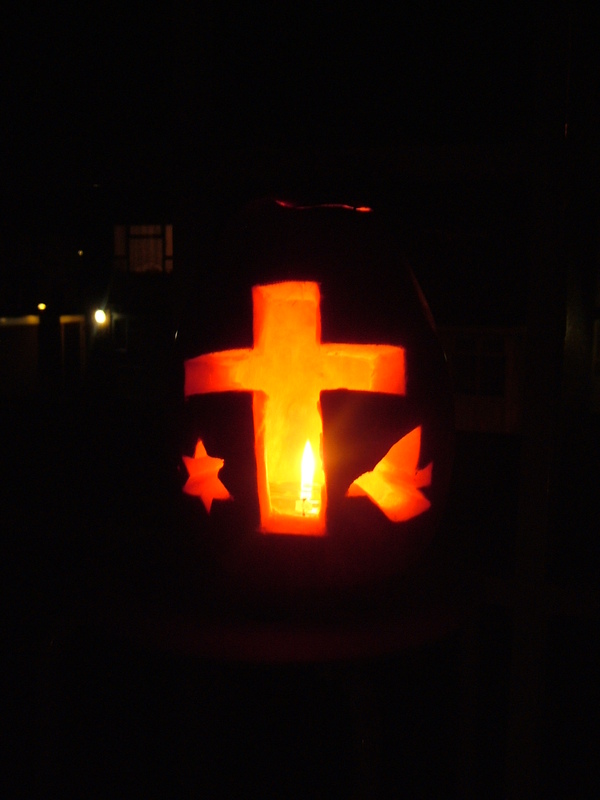 Last year I posted a Christian pumpkin gallery – so do tweet or link me your pics of this year’s gourds and I’ll stick another one up. Just caught this great testimony on I am Second from the Christian rapper Lecrae – he’s a little easier to follow on this than on Chase That. He reminds me of a good few of the young men we see around here in the parish. Our prayer is that some of them experience God’s transforming love in the way Lecrae has. 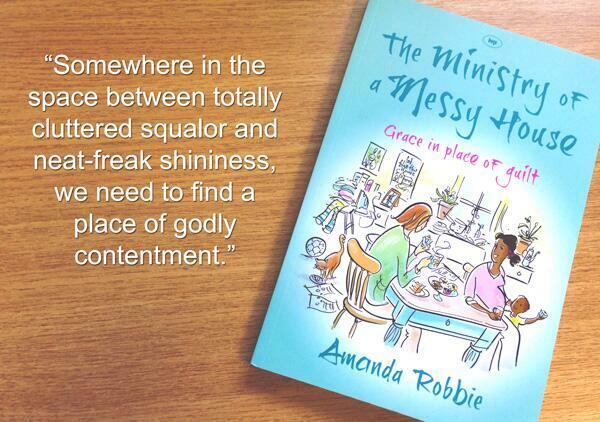 It’s been a bit stressy here in the Vicarage the past couple of weeks and I’ve struggled to get my head into gear to write a blog post. I miss it though, so I’m easing my way back in by skiving and posting this piece of kinetic typography. Lecrae is the Vicar’s new favourite Christian artist. Rap’s not so much my thing but I love this version – where I can keep up with the words. Alas, most of the Lecrae kinetic typography I could find on YouTube had even more spelling errors and I couldn’t quite bring myself to post them.